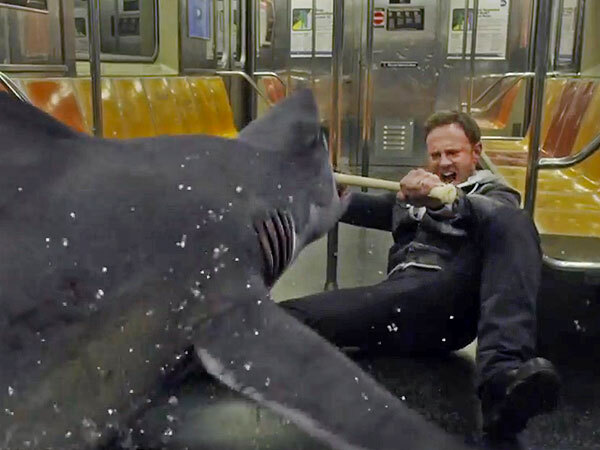 This week marks the one year anniversary since Sharknado 2 invaded New York City. For those who don’t remember the phenomenon, a Sharknado is a tornado which scoops up sharks and flings them from the sky in every direction. As the latest storm, Sharknado 3*, hits the entire East Coast on July 22, we've updated last year's survival guide with lessons learned from past storms that can help keep you safe in any emergency. 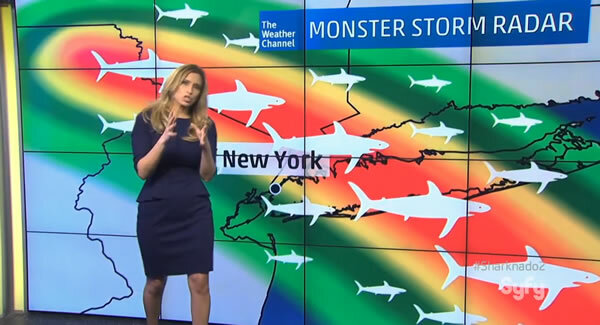 In the wake of last summer’s Sharknado, New York state officials responded by developing a free online Citizens Preparedness Training program open to all residents. For those that have never practiced preparedness, this training gives a comprehensive review of how to prepare for all kinds of common disasters (even Sharknados*), what to do when disaster strikes, and what actions you can take to help recover. To take the online training and/or schedule an in-person training session for a community group, please visit our website. Emergency preparedness always begins with making a communications plan. As we learned from the previous storms, these sharks are not friendly messengers. During Sharknado 2 we learned the story of one family reunited by agreeing to meet at the same location. Regardless of when Sharknado 3 storms across the coast, you’ll need to know where your family and friends will go and how to meet them. As in any emergency situation, you should have contacts outside of the city. During an emergency, local phone lines might be overloaded or out of service with the flooding which a Sharknado brings. In many cases, it’s often easier to call long distance, helping everyone know when you’re safe. Because these sharks will try to bite, it’s crucial to have a survival kit ready. 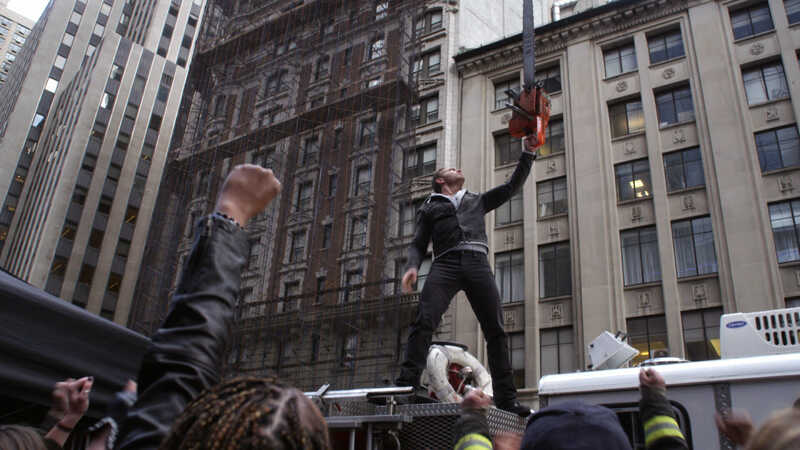 We learned from the first Sharknado is that having a chainsaw is essential for cutting sharks in half and escaping from inside a shark should you be eaten whole. Potable Water—one gallon per person, per day (3-day supply for evacuation, 2-week supply for home). Just it keep away from the waterfront. 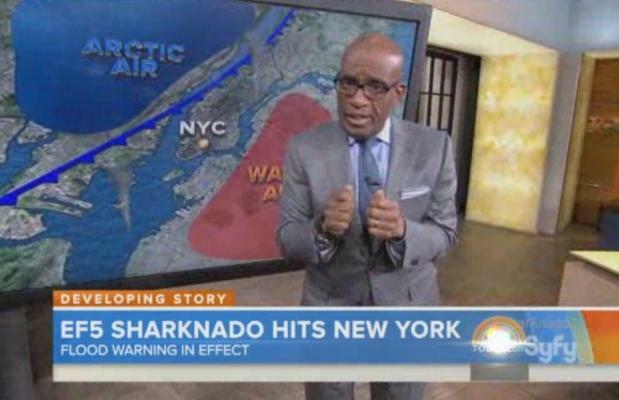 Sharknados cause heavy rainfall which floods the streets, sometimes accompanied by storm surges as well. To avoid becoming a midnight snack for the sharks, check the New York City Office of Emergency Management’s evacuation zone map to find the shelters closest to you. After planning using the prior steps, download the free American Red Cross emergency mobile apps on iOS and Android smartphones for tornadoes, floods, hurricanes, first aid and more. When severe weather looms, you want to stay informed. Our mobile apps provide lifesaving tips and real-time information about severe weather threats. In fact a recent update to our Tornado app will play an audible siren whenever the NOAA issues a tornado/sharknado warning in the NYC metro area. Download these apps in English or Spanish. Every hero needs to take Red Cross first aid classes. You’ll need to perform some basic first aid techniques when others have been wounded fighting sharks or when your family members have been injured while evacuating. By following these tips, you and your family should be safe during the next Sharknado. Like any severe weather condition, the key is to be prepared — and remember to avoid falling sharks! 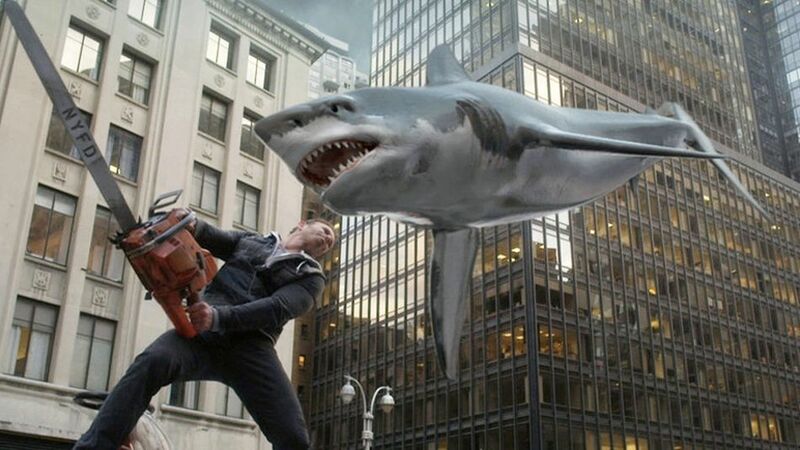 *Of course Sharknado is a fictional event, but our tips will still help you in real-life emergency situations!